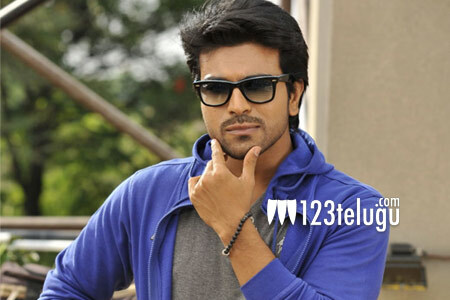 Ram Charan has teamed up with Kick fame Surender Reddy for the upcoming film Dhruva. The movie is proceeding at a very quick pace and has even wrapped up an important part of its shoot. The film recently competed filming its first schedule and will now start the second schedule in Hyderabad from the 22nd of May. Several key investigation and action scenes will be shot during this schedule. Dhruva is the a remake of the Tamil hit film Thani Oruvan and the main highlight of the film is Aravind Swami who plays the the role of an antagonist opposite Ram Charan who will be seen in quite a new look.